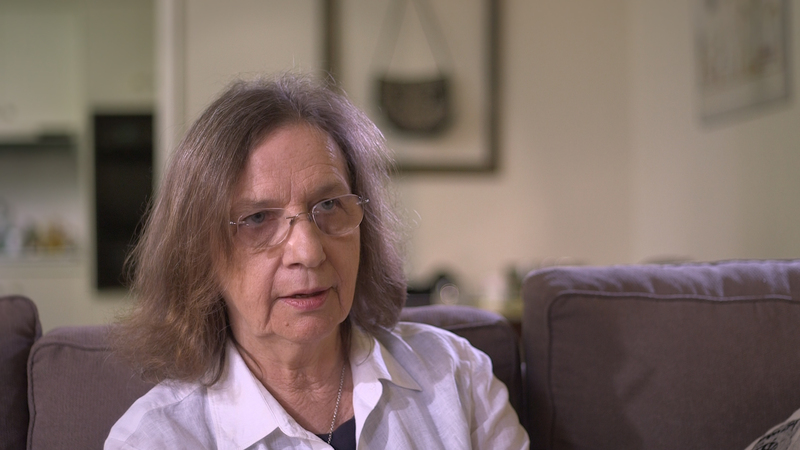 The documentary film Out of the Closets, Into the Streets explores the moment gay and lesbian people found their voice through the Gay Liberation Movement. 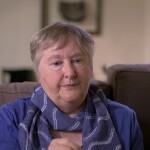 The 12 minute story features interviews with Melbourne Gay Liberation Front members, archival images from the Australian Lesbian and Gay Archives collection, and original Super 8 footage of 1970s Gay Lib and Women’s Lib activities filmed and edited by Barbara Creed. 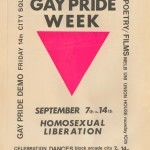 Gay Pride Week Poster 1973. Courtesy of the Australian Lesbian and Gay Archives. 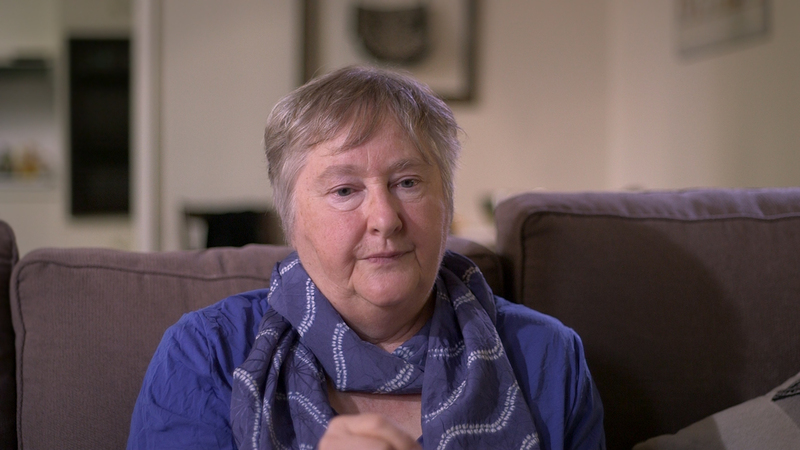 Part of a digital exhibition commissioned by Culture Victoria, an online platform that shares the stories held by collecting organisations across the state, the story was produced by Wind & Sky Productions in collaboration with the Australian Lesbian and Gay Archives (ALGA) and is based on the 2015 physical exhibition of the same name curated by the Archives. 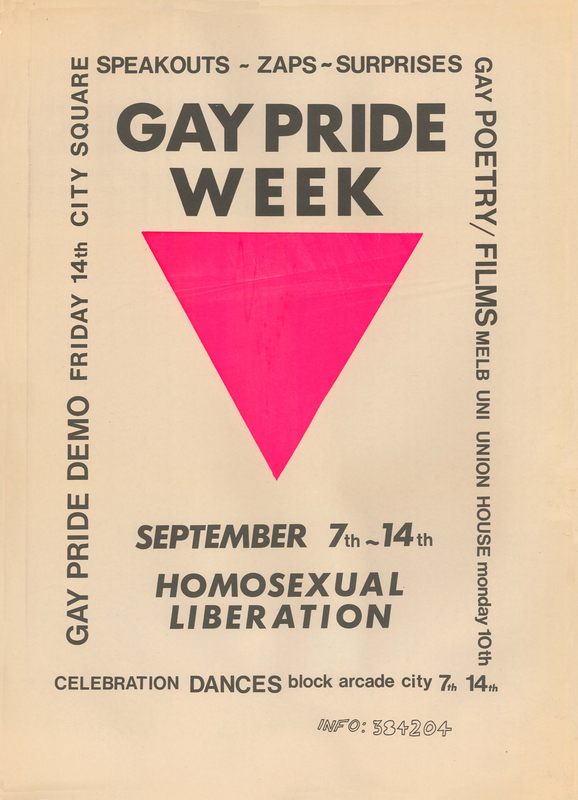 The panel discussion with audience Q&A will be facilitated by Nick Henderson, curator and member of the Australian Lesbian and Gay Archives. 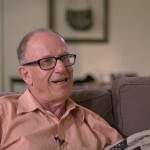 Professor Dennis Altman is a writer and academic listed by The Bulletin in 2006 as one of the 100 most influential Australians ever. His book Homosexual: Oppression and Liberation, published in 1972, was a worldwide phenomenon, the first serious analysis emerging from the gay liberation movement, and it provided an intellectual foundation to the ideas that shaped the gay liberation movement in Australia and globally. He has published many significant works exploring sexuality, politics and their inter-relationship, most recently (2016), with Jonathan Symons, Queer Wars: The New Global Polarization over Gay Rights. He was appointed a Member of the Order of Australia June 2008. He is an Ambassador for the Human Rights Law Centre and Patron Australian Lesbian and Gay Archives and the Gay and Lesbian Fund of Australia. Jude Munro AO is an activist, a consultant, and the inaugural Chair of the Victorian Pride Centre. 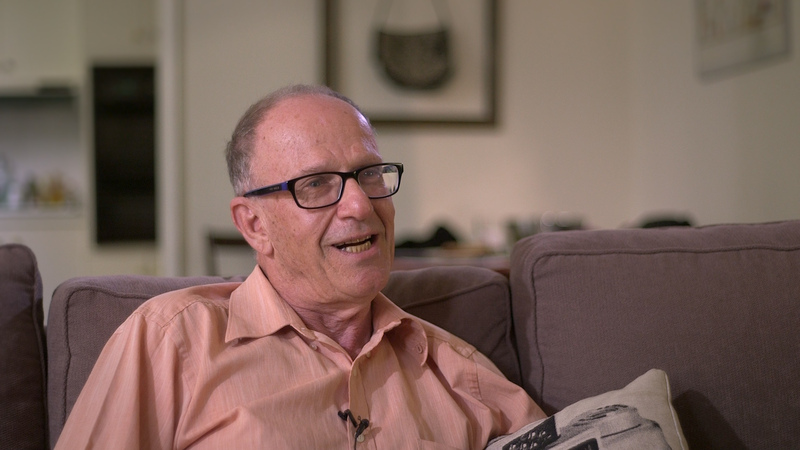 Jude co-founded the Melbourne Gay Liberation Front in 1972 and chaired the first meeting. For many years Jude worked for the Victorian teacher unions for equal opportunity, women’s rights and gay rights. She built a career in public administration and in 1993 became one of the first women to head up a local council in Australia as CEO of St Kilda Council, then becoming CEO of City of Brisbane for 10 years. In 2010 she was made an Officer of the Order of Australia for her services to local government. 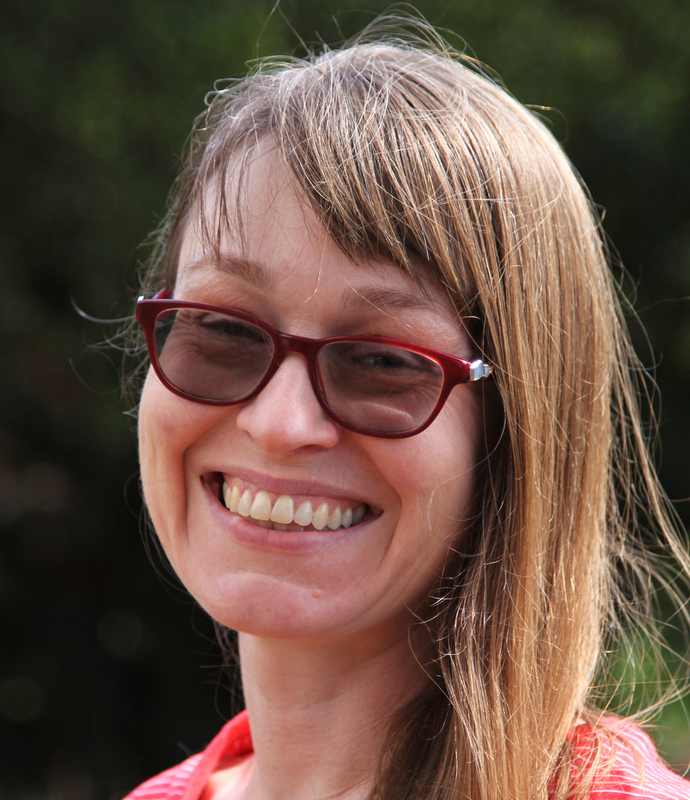 Lucinda Horrocks is an award-winning film producer, one of the team behind ‘Out of the Closets.’ Her company Wind & Sky Productions specialises in documentary storytelling. Recent stories include Seeing the Land from an Aboriginal Canoe, about the unacknowledged contribution of Aboriginal Victorians on colonial waterways; The Savoy Ladies Group, about Italian women migrants in North-Eastern Victoria; Exile, a musical multimedia tour celebrating the Irish experience in Australia; and Memories of War, a collaborative film and research project about the impacts of WW1 on a regional town. 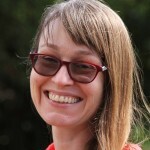 Her work is distributed online, at dedicated screenings and events and at museums and cultural institutions.